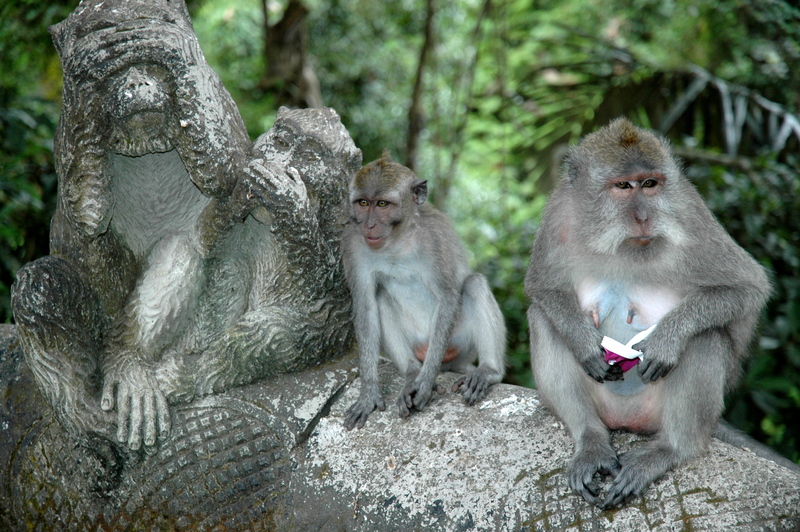 We went to the Monkey Forest today and guess what we saw…MONKEYS! This entry was posted in Bali Indonesia and tagged Monkey Forest, Ubud by beth. Bookmark the permalink. How many baby monkeys are you bringing home for me? Did you put out bowls of rice for them? I love that baby monkey! 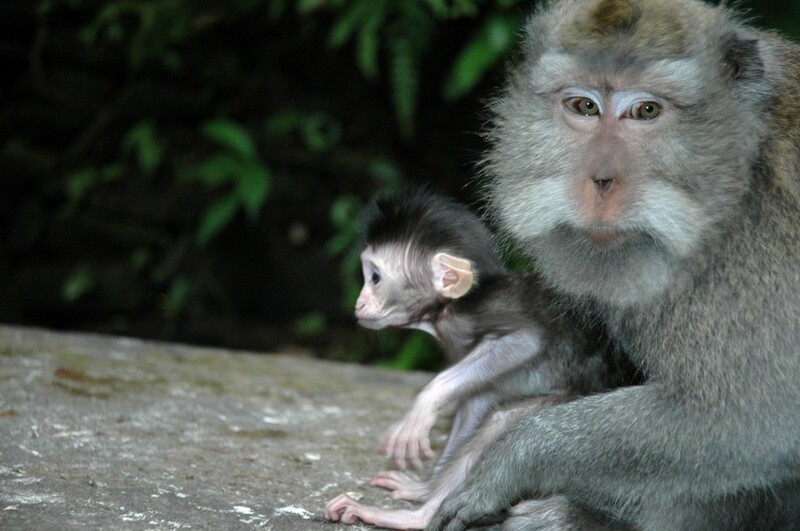 Ok, I’m abandoning my birds…… for monkeys! Great shots Beth, will wait anxiously for more!